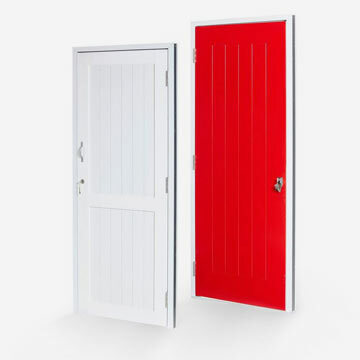 Our doors are uniquely constructed and are practical for many environments. Our gates provide a long-lasting alternative to timber, able to take the natural wear and tear suffered by gates. 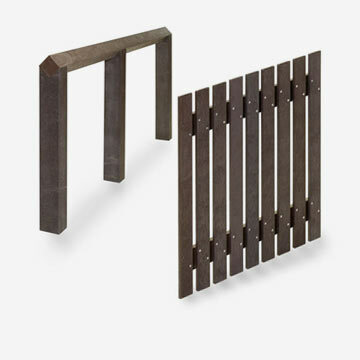 Our fencing is durable, weatherproof, won’t rot and is available in many different styles. 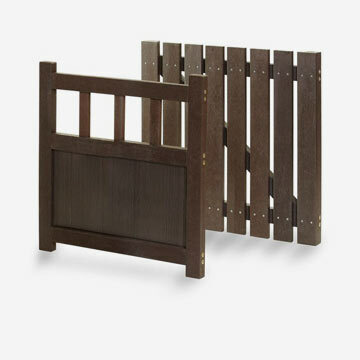 Our furniture is extremely cost-effective due to maintenance needs. We have tables, seats and benches. 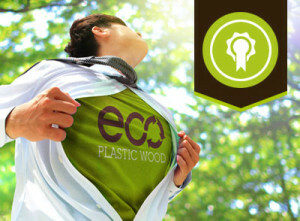 WHAT IS ECO PLASTIC WOOD? 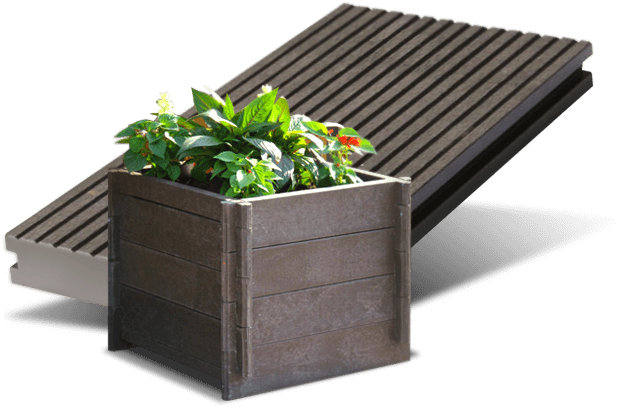 Our varied outdoor and garden furniture product range is manufactured from plastic waste, such as waste packaging or plastic bottles. This turns into top quality, bespoke recycled plastic products. Some of which you can see above. 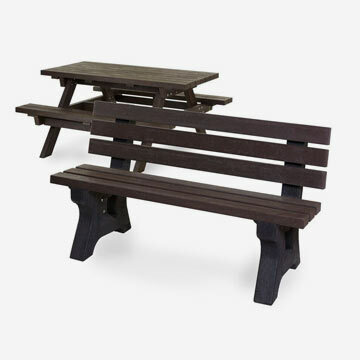 We can even refurbish existing timber benches and tables with our product. It’s an environmentally friendly way of securing a long-lasting, practical product. It can even be recycled after its use. We’re offering a high quality, bespoke, sustainable solution to all your outdoor or garden furniture needs. It looks and feels like wood – but needs no painting or staining. 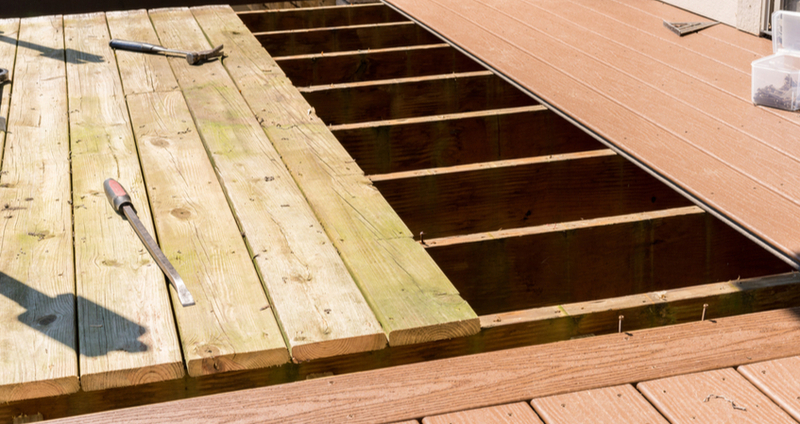 The quality, durability and lifespan of our plastic wood is far superior to wood. It also needs little to no maintenance over time, saving you time and effort. All of our products are bespoke. They’re manufactured individually in our Leicester premises, so please contact us with any specific requirements you may have. Projects using our material may be eligible for the eco grants currently on offer. 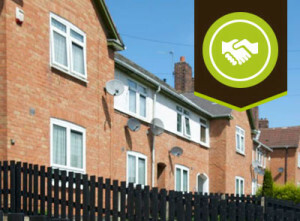 Our usual clients include local authorities, councils, housing associations, and schools. 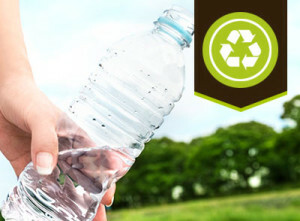 We specialise in high-quality sustainable solutions for businesses with our unique recycled plastic. All products are manufactured from 100% recycled plastic waste that would otherwise be destined for landfill; waste packaging, drinking cups, plastic bottle tops, car bumpers and even disposable nappies. Various types of plastic are used for varying properties including post-consumer HDPE, Styrene and PVCu. We manufacture almost all products to order and welcome bespoke design specification. 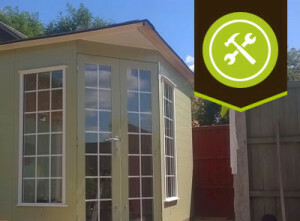 Designed to replace timber associated products our material can be worked with traditional woodworking equipment but do not require maintenance and will not rot or splinter. 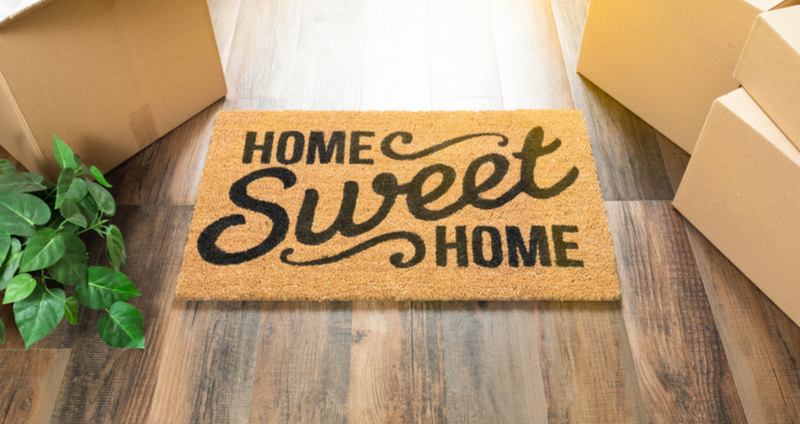 Eco Plastic Wood have worked with many government sector organisations, supplying local authorities, housing associations and their partners or contractors, as well as schools, parish communities and charities with our extensive range of products. 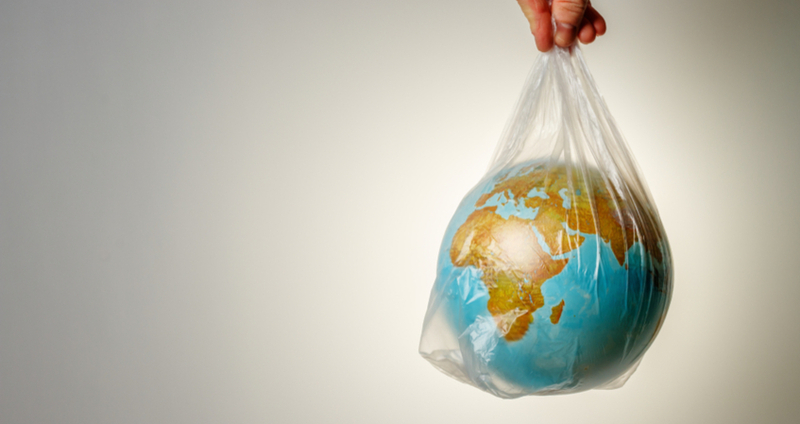 Our aim is to provide a product that is made from 100% recycled plastic waste therefore reducing landfill, but without compromising on quality. In fact the quality, durability and lifespan is better than regular wood. We are confident you will not be disappointed with our products.